Howdy! If you haven’t visited my Speaker Information Page, please go there first. 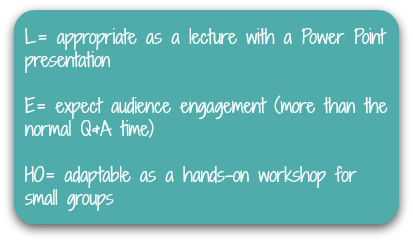 While this page provides detailed information about the workshops I currently provide, you’ll want to learn more about me as a speaker first. If you’ve just come over from the Speaker Information Page, welcome! 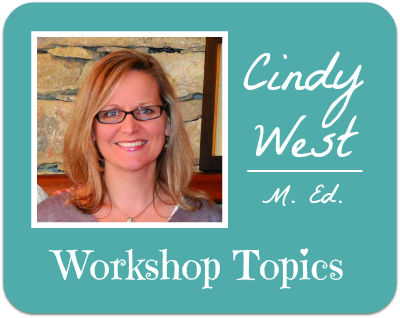 I’m so glad you’re interested in learning more about the individual workshops I teach! Browse all you like. For your convenience, I’ve included my contact information at the bottom of this page. Just What Is Charlotte Mason Homeschooling? Loving Living Math: What, Why, and How? I’d love to talk with you about the possibility of speaking at your event!